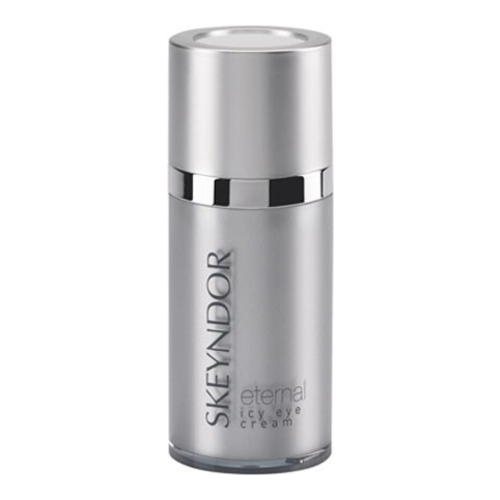 An anti-wrinkle eye cream that prevents the signs of aging in the eye contour area. 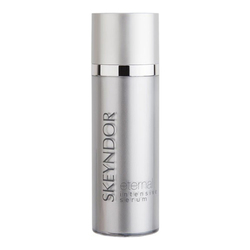 Cream for the eye contour area with vegetable origin stem cell liposomes. 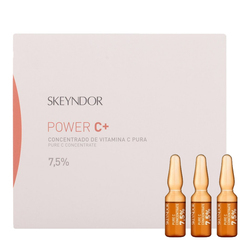 It is effective on epidermal stem cells, making them produce a greater amount of the vital dermal substance. Reinforced with pure water liposomes, from Swiss glaciers. An anti-wrinkle cream indicated for wrinkled, flaccid and dull skins. Result : The glance becomes fresher, brighter and more sensual. 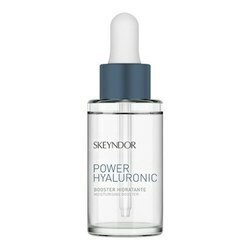 Active Ingredients: Apple phytosterols, oil soluble lavender extract, Nikko VCIP Vitamin C, oil soluble marine fennel extract, liposomes of water from Swiss glaciers. 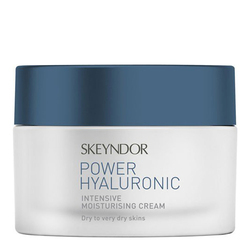 After cleansing, apply a thin layer of cream and gently massage in circular motions to areas of wrinkles.